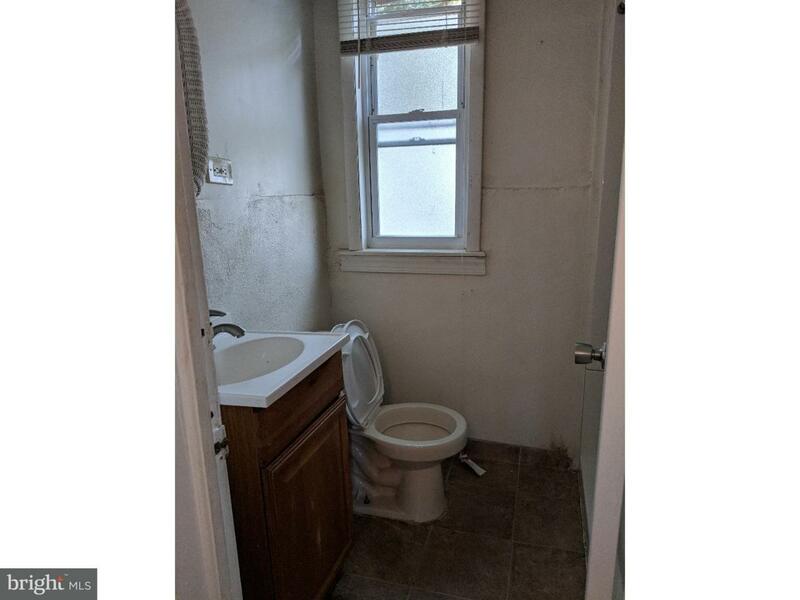 Attention investors, this property is a solid brick building and has 2 apartments. Each floor has an apartment with 2 bedrooms one bath and a dining area. They in very good condition, with a new roof. 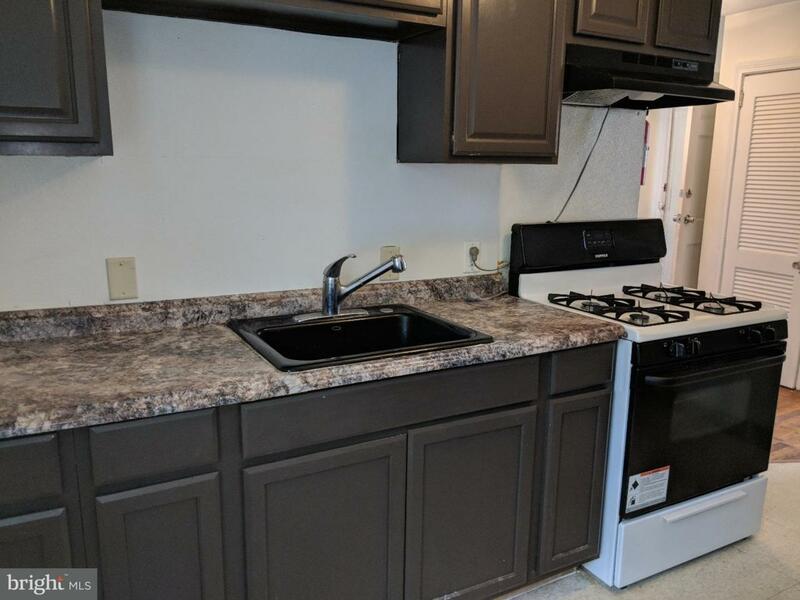 The first-floor unit is currently being rented for $700/month to a long-term tenant, the lease was just renewed until 06/2019. 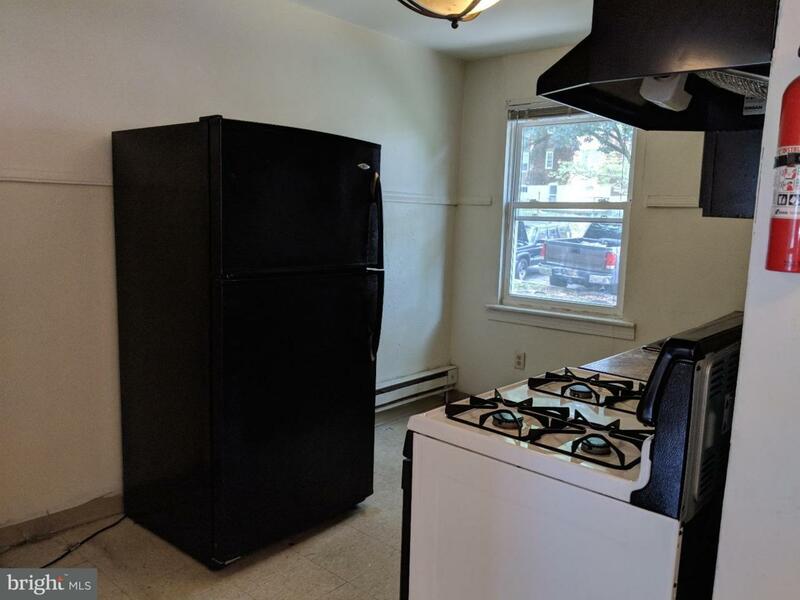 The 2nd-floor unit is vacant. 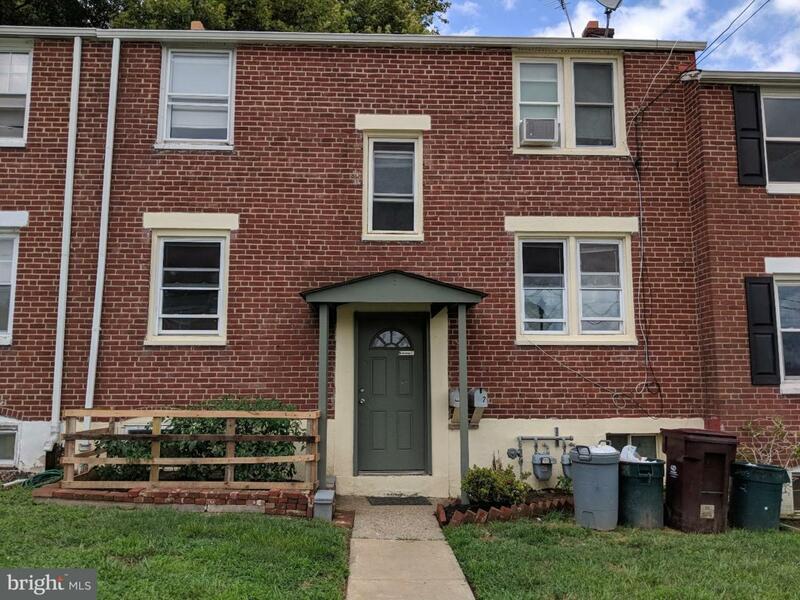 This is a great investment for someone looking for a great income producing property building where they can build equity. The investor must honor the lease which expires on 06/2019. The rental deposit will be transfer to the new owner.